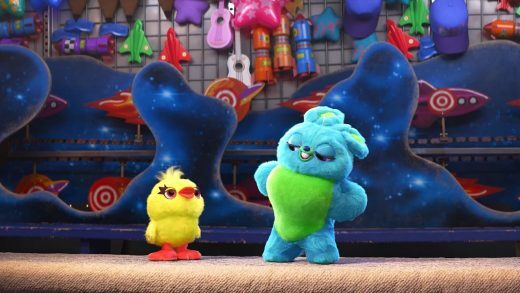 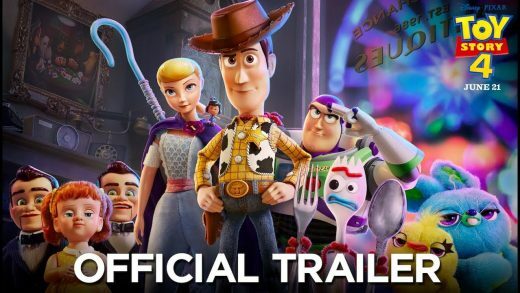 Watch the second teaser trailer for Toy Story 4 featuring the voices of Keegan-Michael Key and Jordan Peele. 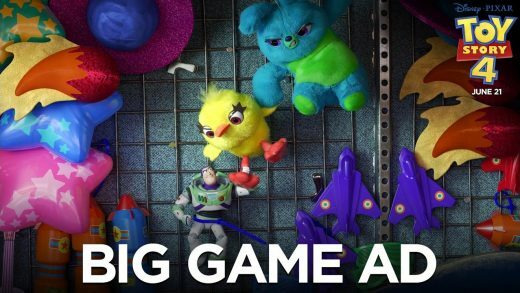 A road trip adventure alongside old and new friends will show Woody how big the world can be for a toy. 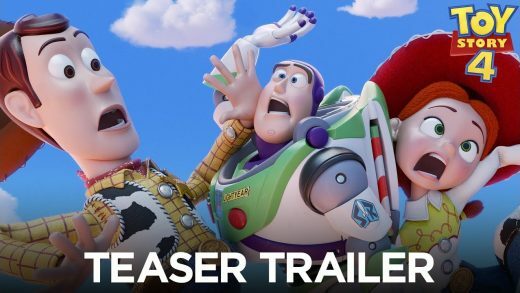 Tom Hanks, Tim Allen and Joan Cusack star in Disney/Pixar’s animated adventure sequel Toy Story 4.